Andreas Mikkelsen is confident his friendship with Thierry Neuville will make Hyundai an "even stronger next year" in the World Rally Championship. 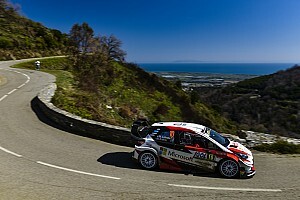 Mikkelsen, after missing out on a full-time seat in 2017, inked a two-year deal with Hyundai and will also join the Korean squad for the last three rallies this season. 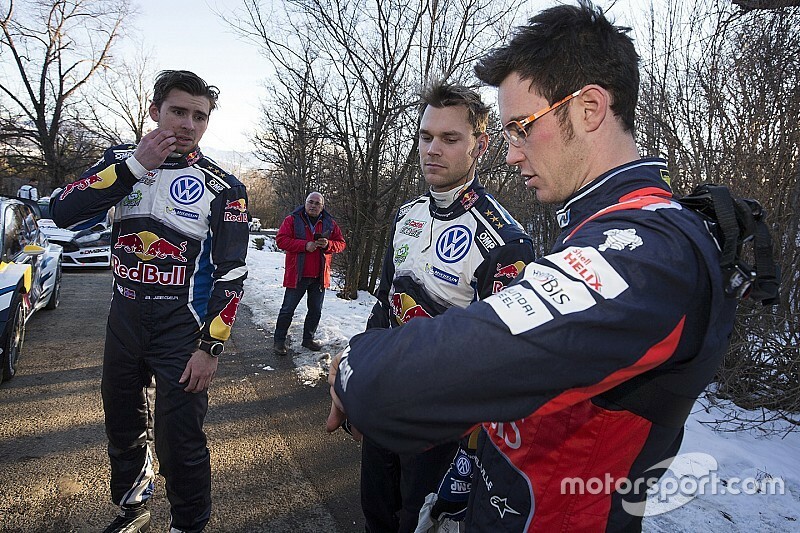 The 28-year-old has been known to have a good relationship with his new teammate Neuville, and Mikkelsen thinks this can make Hyundai improve next year. 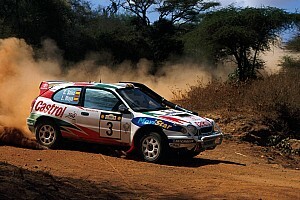 “Ever since we were in the IRC [Intercontinental Rally Challenge] together in 2010 and 2011, Thierry and I have been fighting against each other and usually always at pretty much the same speed," Mikkelsen told Motorsport.com. "We really are good friends, we live close and we get on well together – I think this can help to build the team and make it even stronger next season. 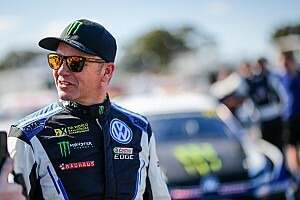 “When I signed for Volkswagen all those years ago, I signed as a junior driver who wanted to prove himself. "I think I did that and now I sign with Hyundai to win the world championship, this is what I want and this team has given me the chance to go out and do it. Mikkelsen started the 2017 season in WRC2, tackling three rallies with Skoda, and then joined Citroen for Rally Italy, Poland and Germany. However, he confirmed that he’d come close to landing a Hyundai deal earlier than he did, saying: “We have been talking a lot with both teams this year. "But then around Portugal time I came close to signing with Hyundai, when they wanted to run four cars, but then it was difficult for them to get the budget sorted and it went away again. "We talked again later in the year and then after Germany things moved very quickly.